Thousands of households enjoy already for more than 40 years the comfort of our equipments. Practical and efficient solutions so that you only think about the wellbeing of your own crowd. Bet for the intelligent election, quality and service for an air conditioning without problems. 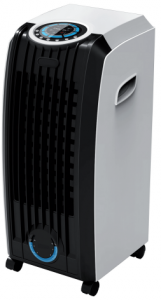 Ecological and sustainable, the wall air conditioners combine services and design. 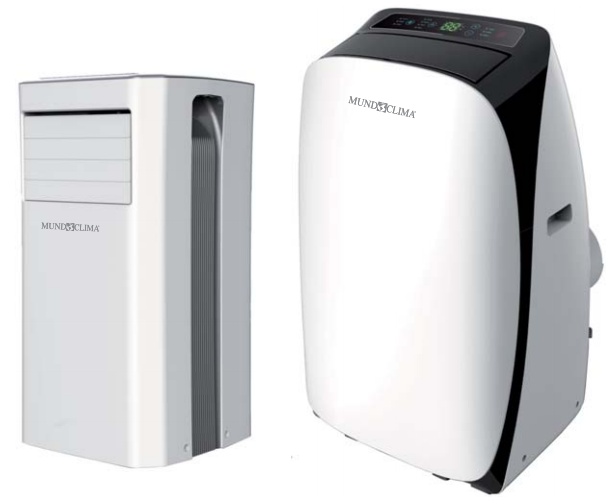 Systems MULTI SPLIT, with a less outside visual impact and double compressor. When and where you desire. Enjoy comfort anywhere at home. Humidity control Greater welfare and care of all kinds of wood. DC Inverter equipment with refrigerant R32, more environmentally friendly. Ideal for the replacement of old equipment. 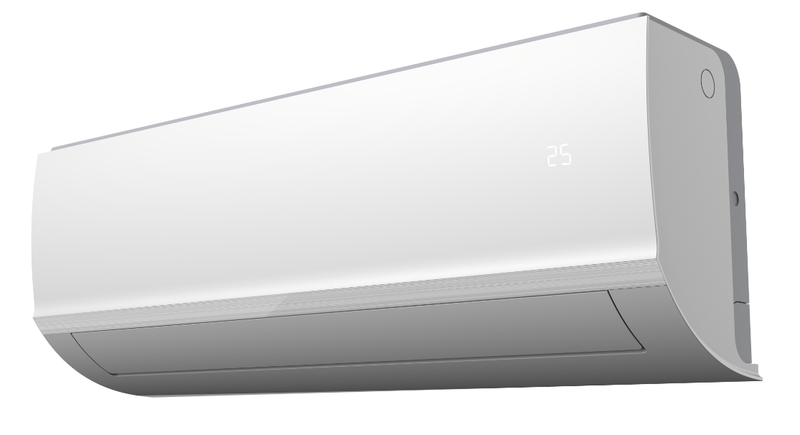 Air conditioners without outdoor unit, easy to install. Ideal for small rooms: Offices, rooms, bathrooms, kitchens, etc. Efficient cooling, low consumption without chemicals. It’s been more than one year that we installed the air conditioner in my parents’ house. Although it is a very large house with many rooms, we were advised at all times the best choice, so that the air could reach all corners. Now we can enjoy it all year. 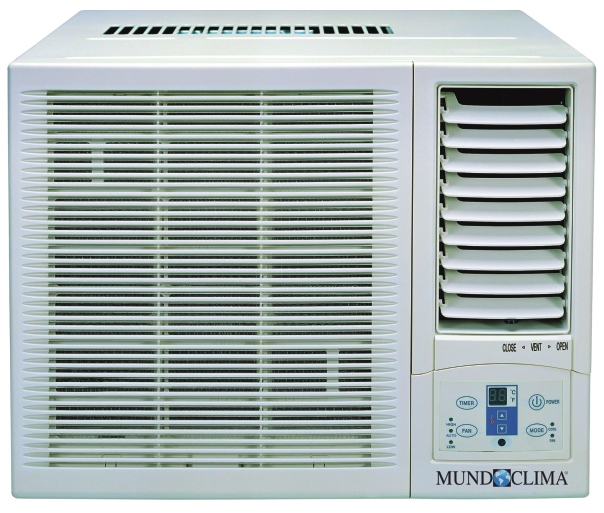 When I climatized the apartment I was looking for an equipment that in addition to the performance could offer me certain aesthetic, a clean installation and above all I did not want to be aware of maintenance or problems. I hit squarely with my choice, it’s going great and zero problems. Professional and methodical, I had no problem with the equipment. I told them our needs and they took care of everything. Very good service, friendly and very reasonable price. We are very pleased with both the equipment and the service of installers. Because of a falling branch, the outdoor unit was damaged during winter. We called then and they came immediately to assess the damages. They gave us a good solution and left the unit like new.